1. Choose the doll you like, and choose her height, hair and eyes. Click "ADD TO CART"
2. 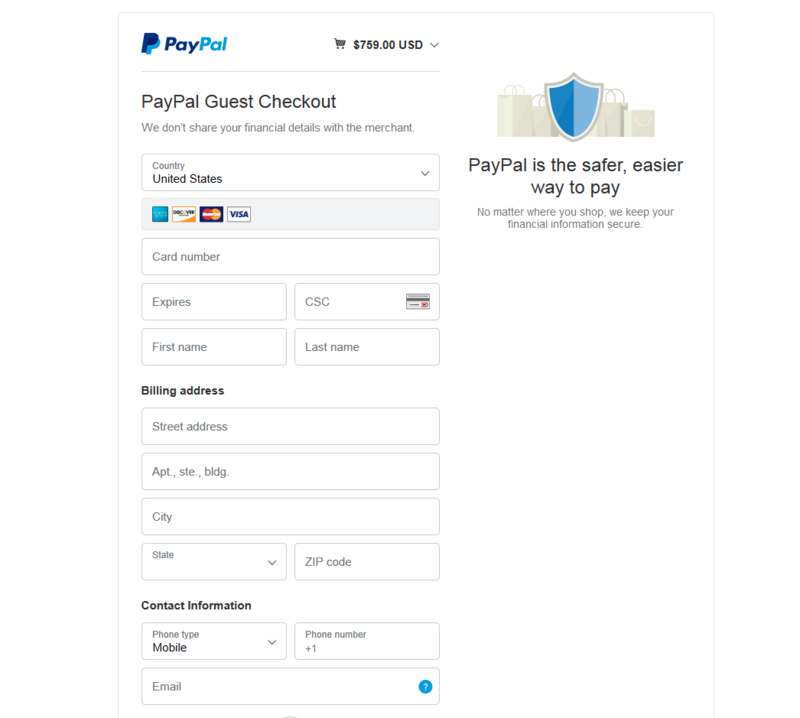 Confirm the order information, and Click "PROCEED to CHECKOUT". 3. Creat an account for later use, and add the complete Delivery Address to your account! You can use Coupon (apply voucher code) when you ordering! Links to Registered Accounts：Click here! 4. 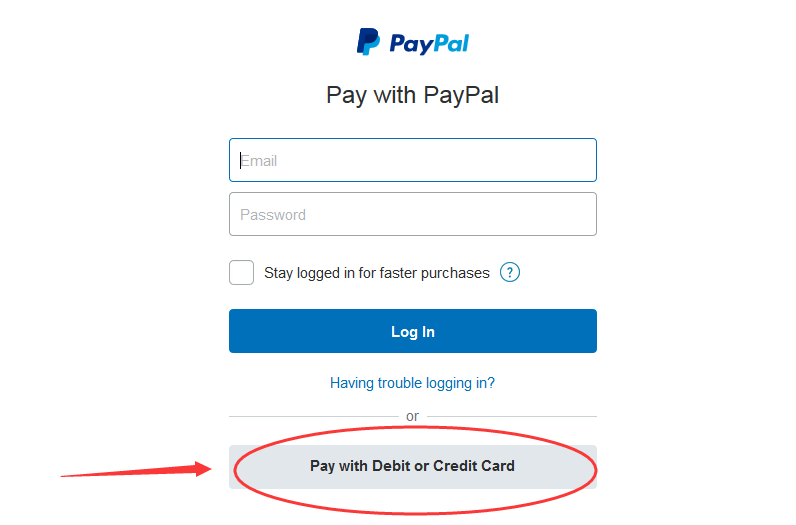 Choose Paypal/Visa/Master Payment method, Click "PLACE ORDER"
5.You can direct pay the order by Paypal (login in your Paypal account). If you want to pay the order by Visa or Master Credit card, you need to Click "Pay with Debit or Credit Card". 6. Fill in the Card number, EX and CSC and other informations. Then You can continue this order and pay it successfully, Thanks!